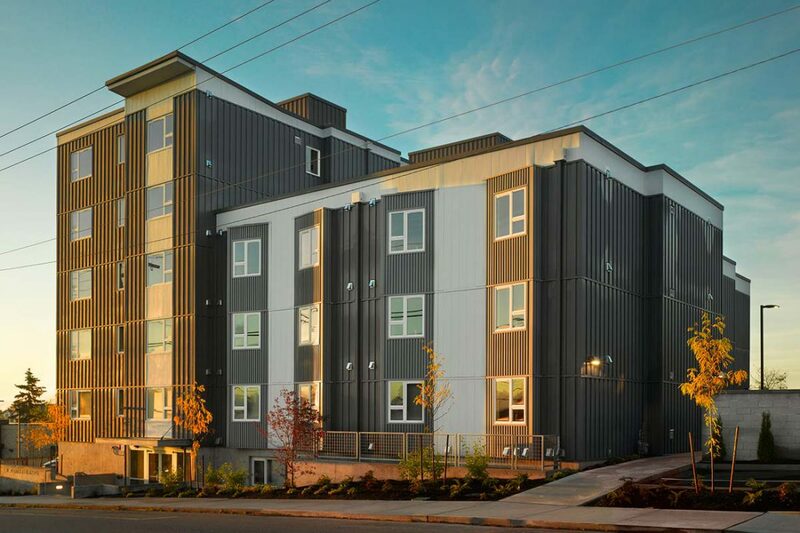 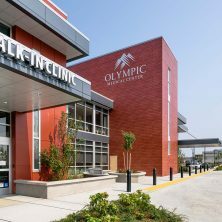 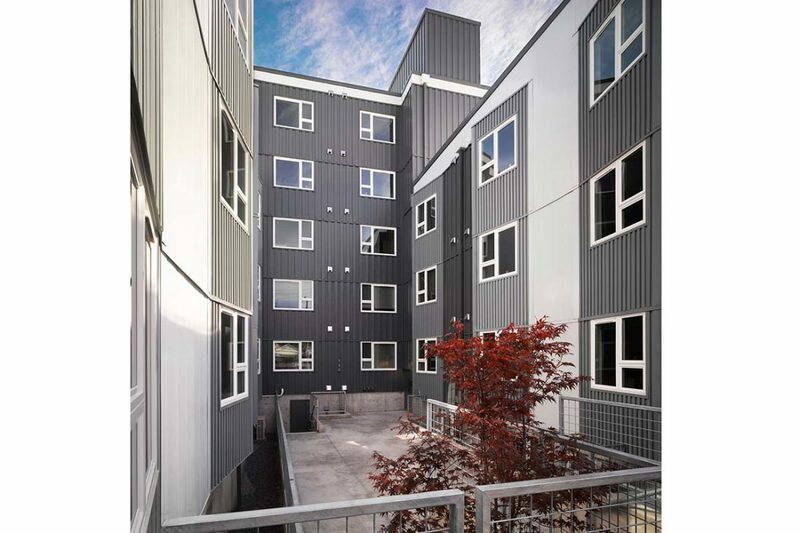 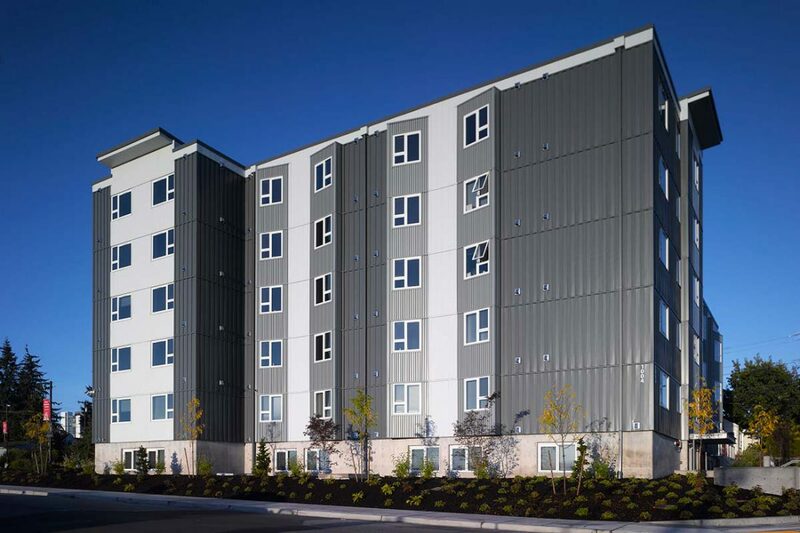 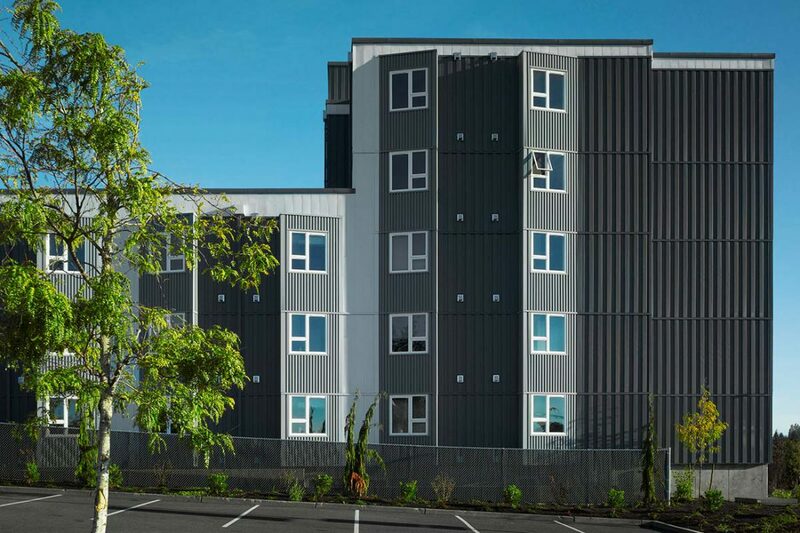 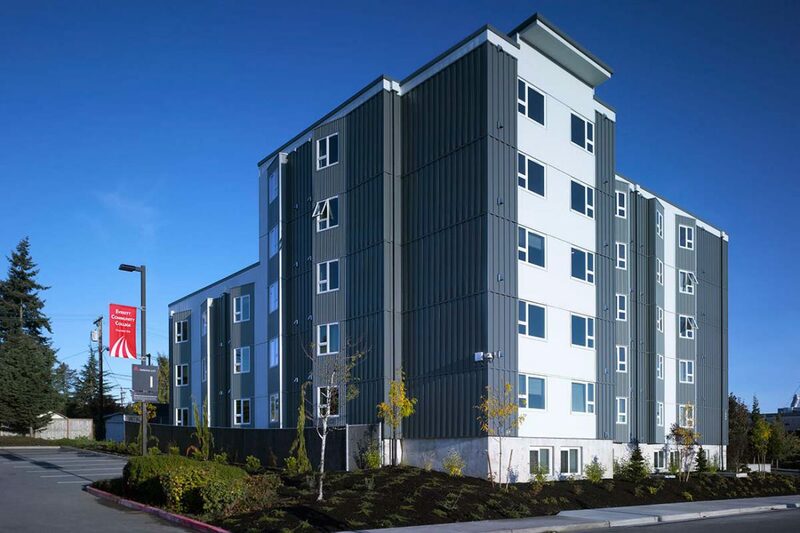 Kirtley-Cole Associates completed construction of a new 6-story micro-housing project near Everett Community College for Koz Development. 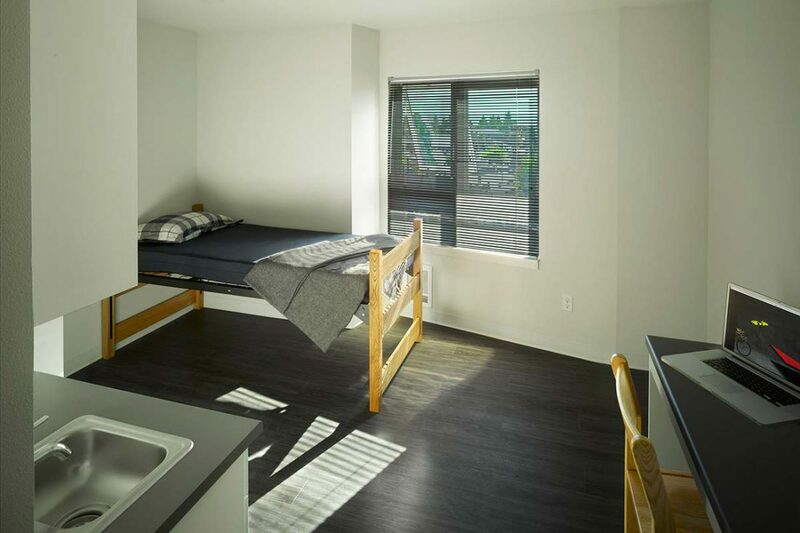 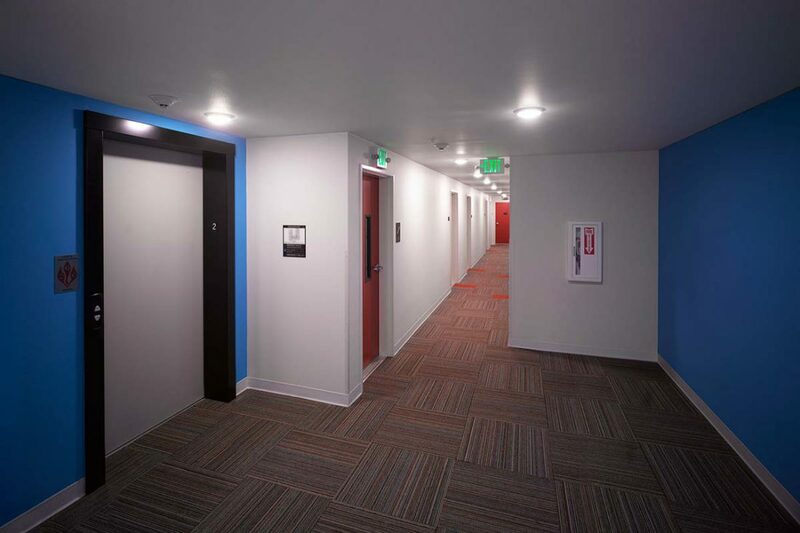 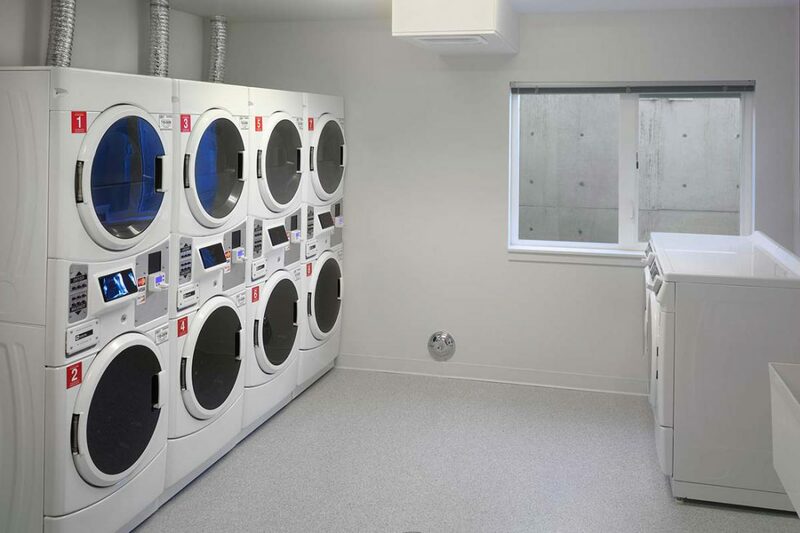 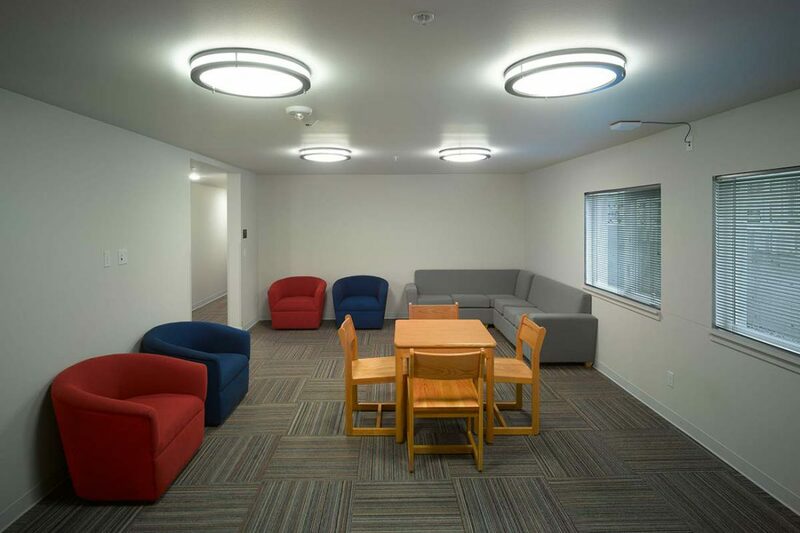 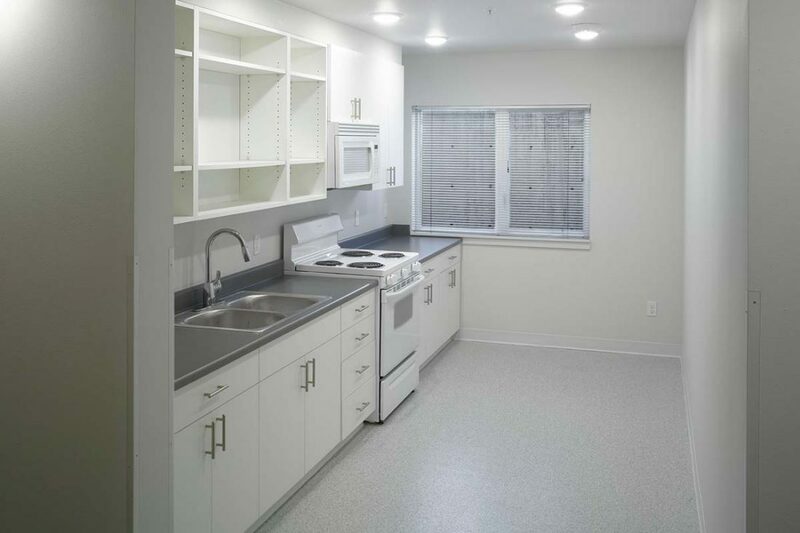 The 38,652 SF student housing facility houses 120 units of just over 200 SF each and a mini-kitchen, common areas for the residents to gather, larger common kitchens and an outside courtyard. 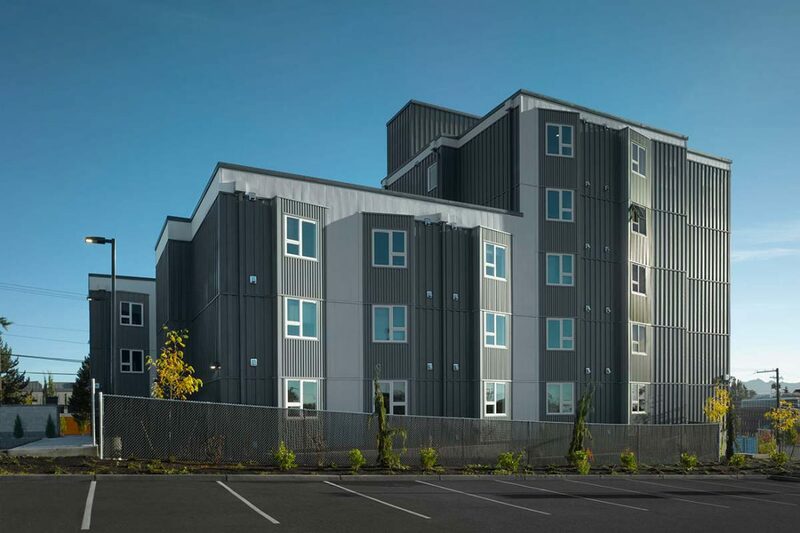 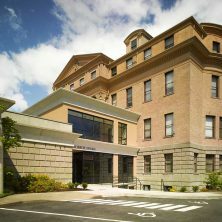 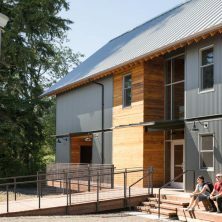 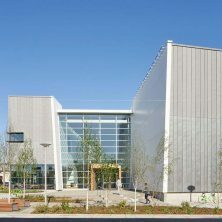 The building has been leased to Everett Community College for on-campus student housing and is now called Mountain View Hall.